Sets! You can call 574-784-9050 or e-mail: myjoansgardens@yahoo.com to order anything. A beautiful snowflake doily perfect for those winter/Christmas projects! Large Doily: 5.20" x 5.10"
Inside Doily: 1.75" x 1.75"
Decorative background panel with stitched look throughout the design. 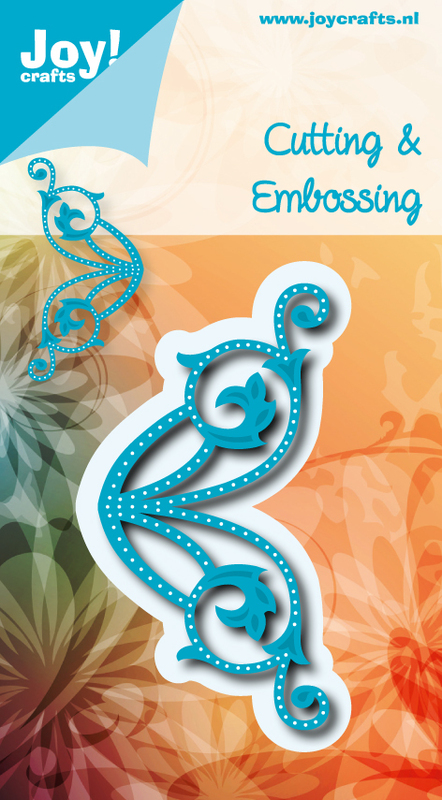 A beautiful swirly border/edger with faux stitching for your cards. A beautiful swirly die with faux stitching for the corner of your cards. and a circle frame die. a house, candy cane, stars, and build-your-own-tree. a prancing reindeer and a branch with berries. 1 die that cuts out 4 different leaves in 2 sizes. Small Leaves: 0.50" x 1.25"
Large Leaves: 0.75" x 1.50"
to build a perfect farm scene. Includes sheep, chickens, hay, a wagon, a cow, a rooster and a goat. Includes trees, reindeer and baby as well as reindeer busts.